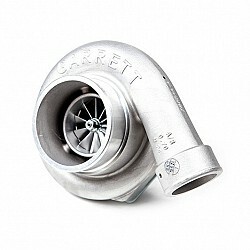 Why choose Garrett? 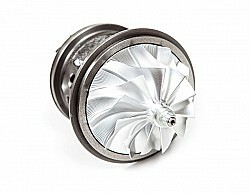 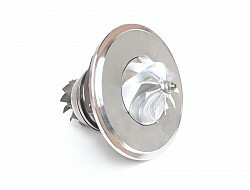 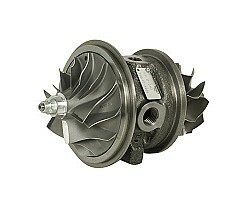 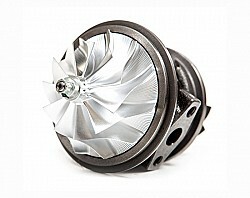 A turbo is a high technology product that requires superior design and intensive capital to produce. 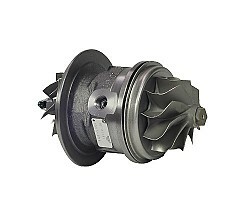 It must meet the severe requirement that only a world class manufacturer like Garrett can achieve. 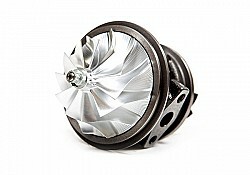 Garrett is one of the few turbo-charging manufacturers that subjects our turbos to several OE qualification tests. 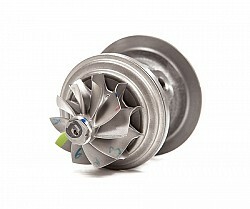 These turbocharging "qual tests" ensure Garrett produces a safe and reliable turbo for OE applications. 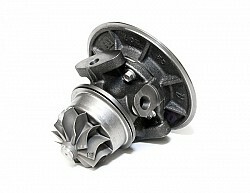 When you buy a Garrett turbo you can be sure it is a reliable one!